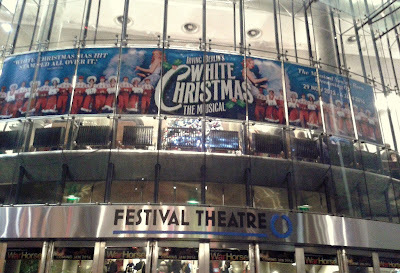 Just thought I'd mention for those visiting Edinburgh in December for the winter festivities that we went to the opening night of Irving Berlin's White Christmas which is now at the Edinburgh Festival Theatre. Wonderful for those that like musicals and dancing, particularly enjoyed all the tap and there was a standing ovation at the end. 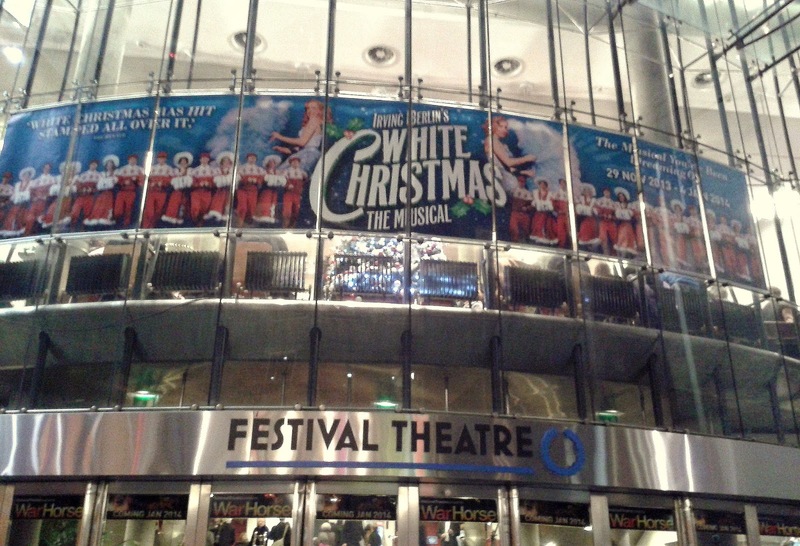 I noticed that Lothian Bus tickets currently have a discount coupon for £3 off a White Christmas ticket, not a bad discount for anyone not yet bought tickets. Edinburgh Festival Theatre on Nicolson Street.